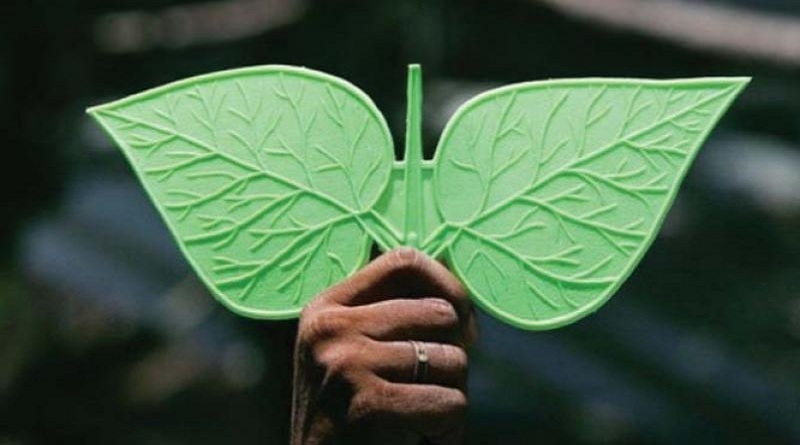 Sources have stated that the Madras High Court had directed the Election Commission to decide before October 31 the matter related to the AIADMK's 'two leaves' symbol, frozen by the poll body in March after two factions of the party staked claim to it. Meanwhile a bench comprising justices KK Sasidharan and GR Swaminathan directed the EC to decide which faction enjoyed majority in the ruling party in Tamilnadu and allot the 'two leaves' symbol to it before October 31. Further it said there was an urgency to decide the matter in view of local body elections in the state to be completed before November 17, as directed by a court. Currently the judges directed the EC to fix a deadline and direct the rival factions to submit their documents and affidavits within the period so that the issue could be decided before October 31. Moreover the judges also directed the rival factions to extend their cooperation to the EC.